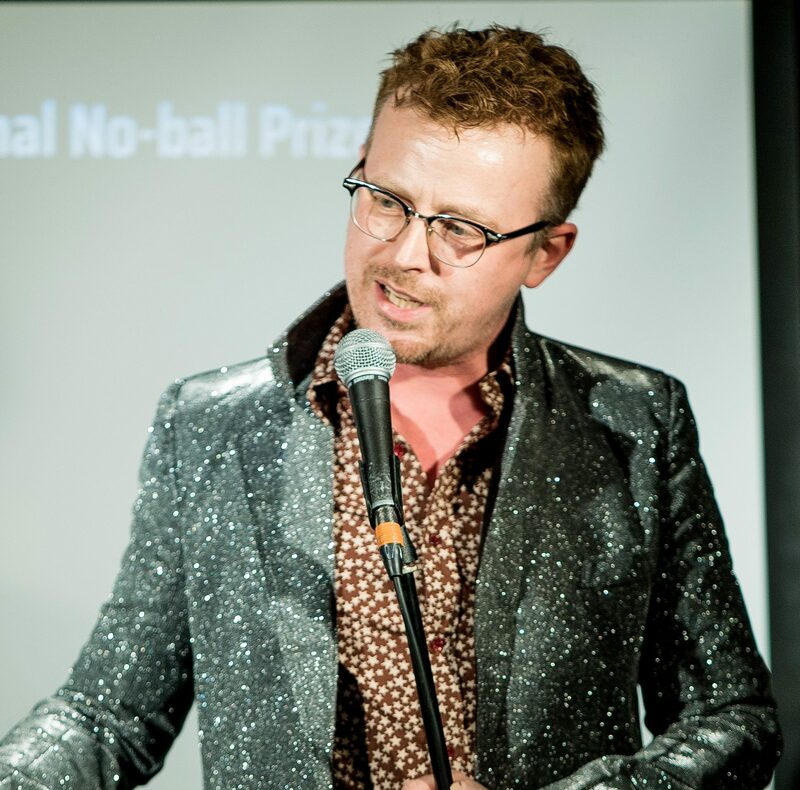 Dr Steve Cross is 50% Wellcome Engagement Fellow, 50% public engagement strategist, consultant and trainer and 50% stand-up comedian. For seven years he was Head of Public Engagement at UCL and ran the London Beacon for Public Engagement. He founded Bright Club and is the person behind Science Showoff. He now works with universities, cultural organisations, museums and performers across Europe to develop new models of public engagement and support researchers starting out in this vital area. The worst version of Steve can be heard every week on the Chaotic Adequate podcast. The best can be hired at very reasonable rates to support your organisation. You can find out more at drstevecross.com, and follow him on Twitter @Steve_x.